Apogee Ensemble with near-zero latency, enormous plugin power and legendary Apogee sound quality. 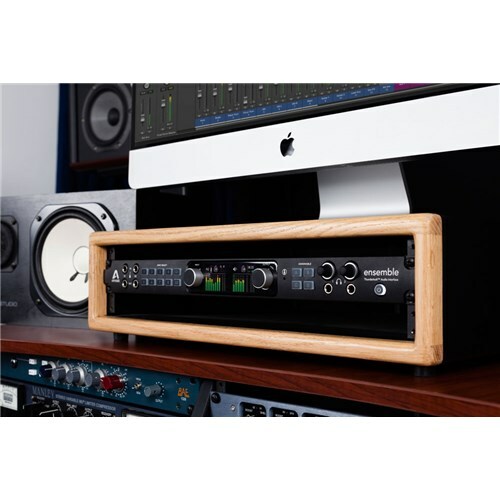 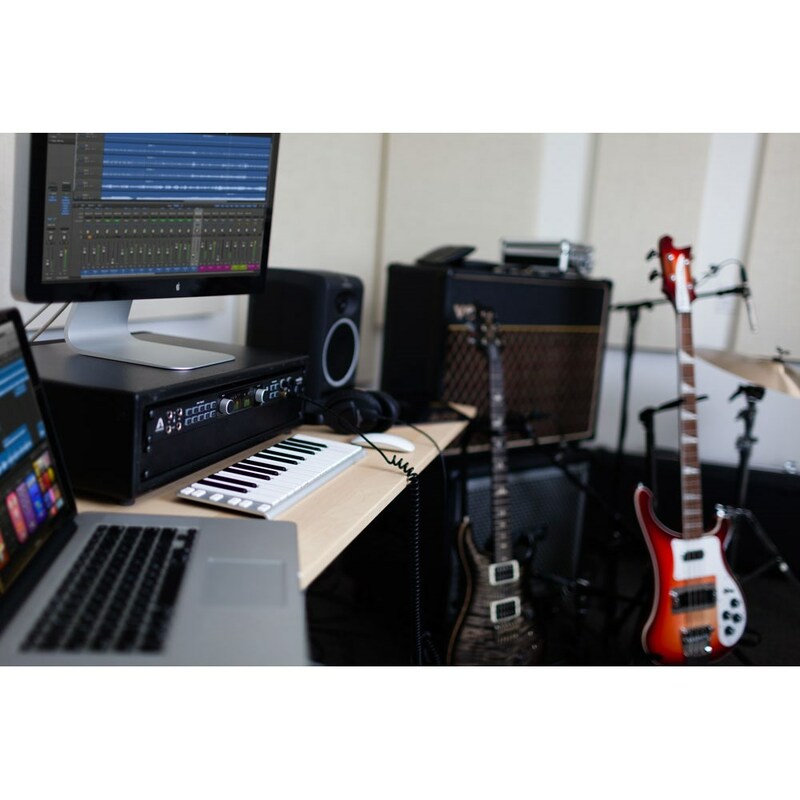 The Apogee Ensemble Thunderbolt™ for Mac features the legendary Apogee AD/DA conversion with near-zero latency performance. The 8 mic-preamps allow for up to 75dB of gain and boast Advanced Stepped Gain™ preamp circuitry. 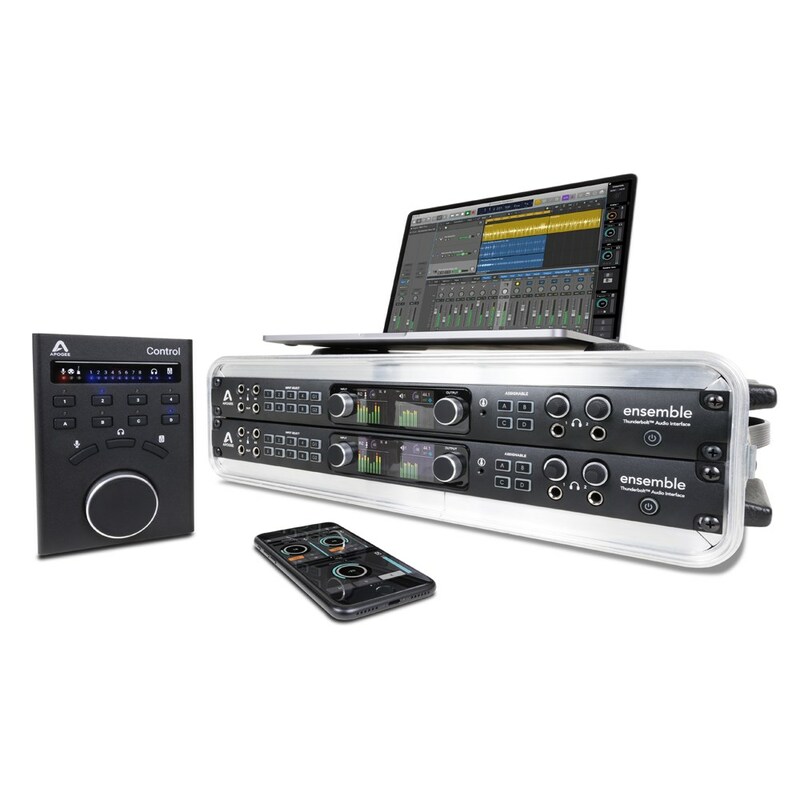 Apogee Ensemble can handle heavy loads of DAW tracks featuring a tonne of plugins with a recent test proving unbreakable performance, even when running almost 100 separate tracks loaded with 175 plugins and virtual instruments all with near-zero latency! 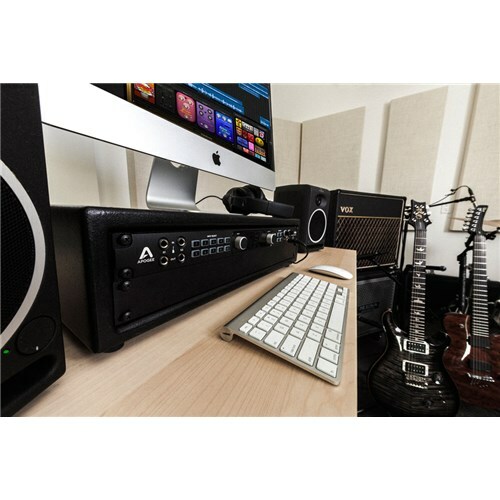 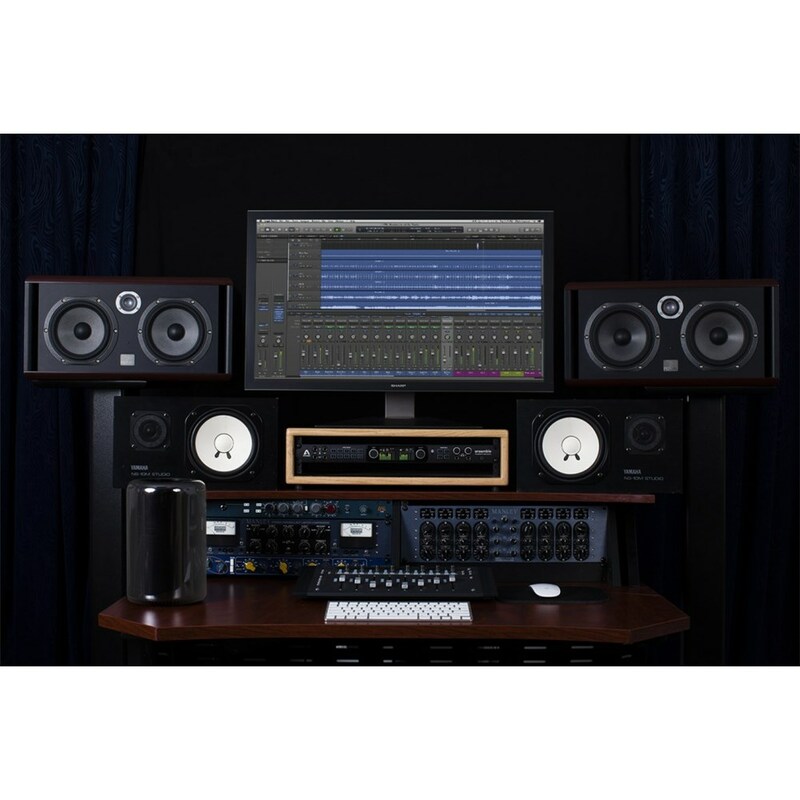 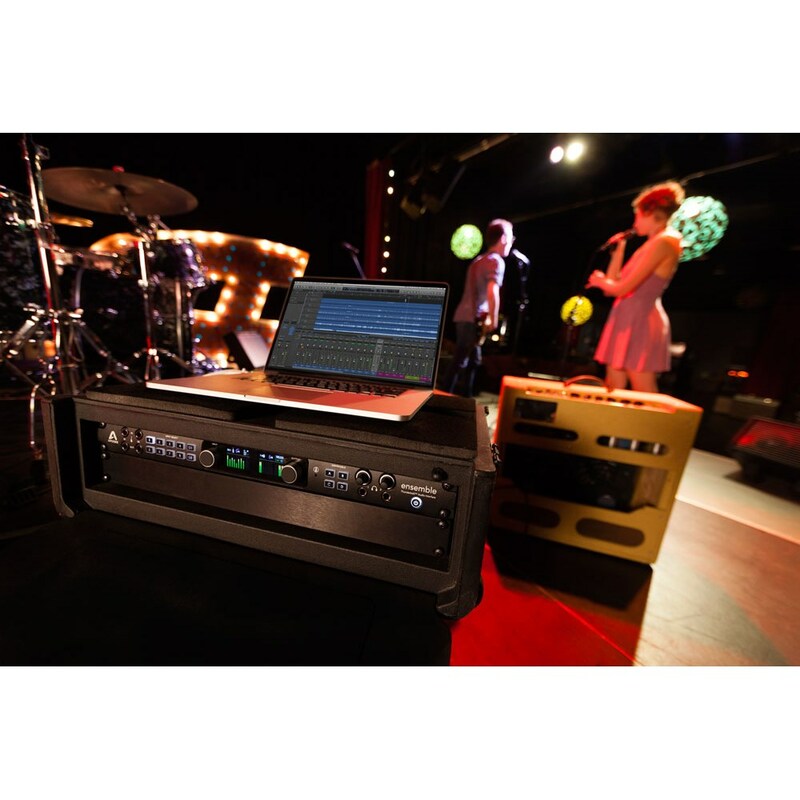 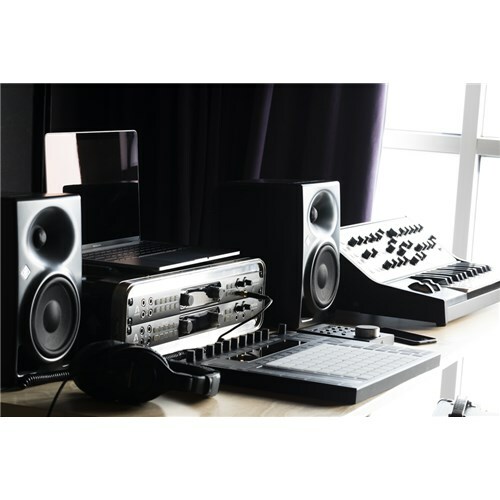 As well as the phenomenal performance, Apogee Ensemble functionality is geared up to meet the workflow demands of both the pro-home or commercial studio with monitor controller including talkback, front panel Guitar I/O, two headphone outputs and digital connectivity for a total of 30 x 34 I/O. 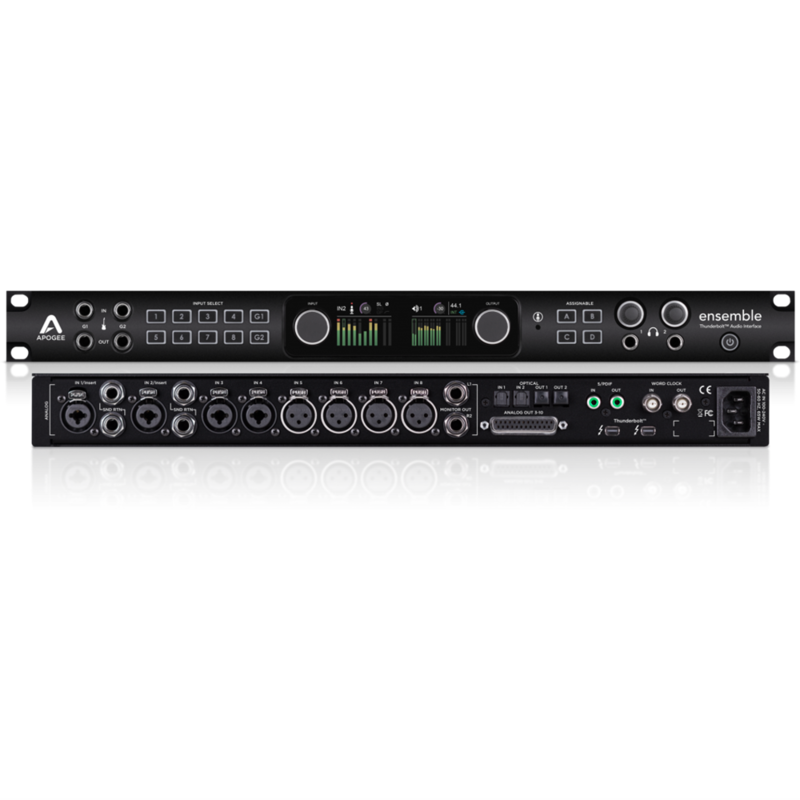 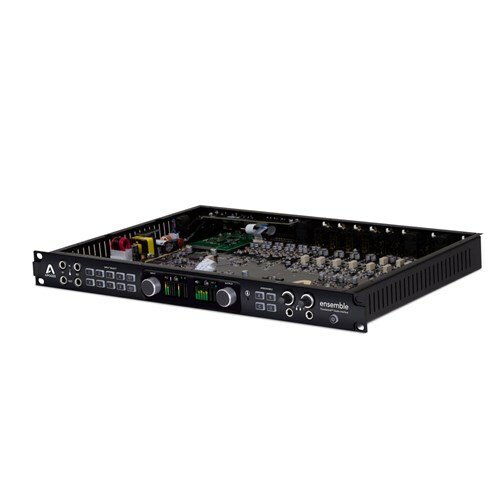 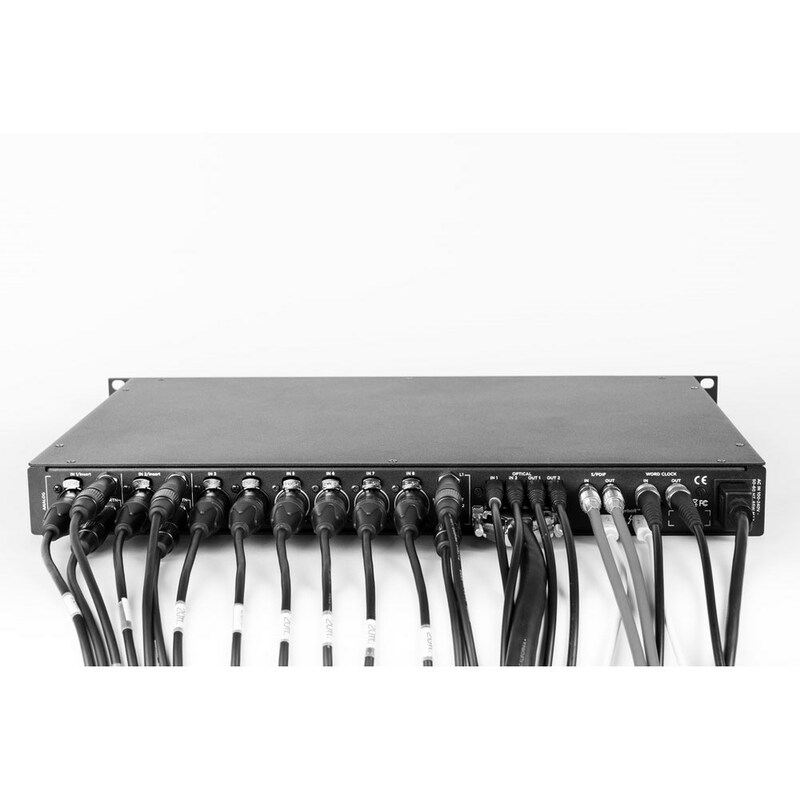 Apogee FX Rack Plugins are made with the same quest for quality and obsessive attention to detail as Apogee hardware products. Thanks to Apogee’s unique DualPath DSP-Native technology, Apogee FX Rack plugins can run both on the hardware DSP in Ensemble Thunderbolt and Element Series interfaces and as native plugins on your Mac. 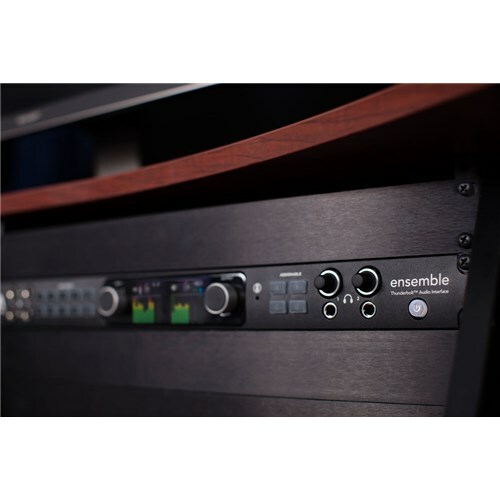 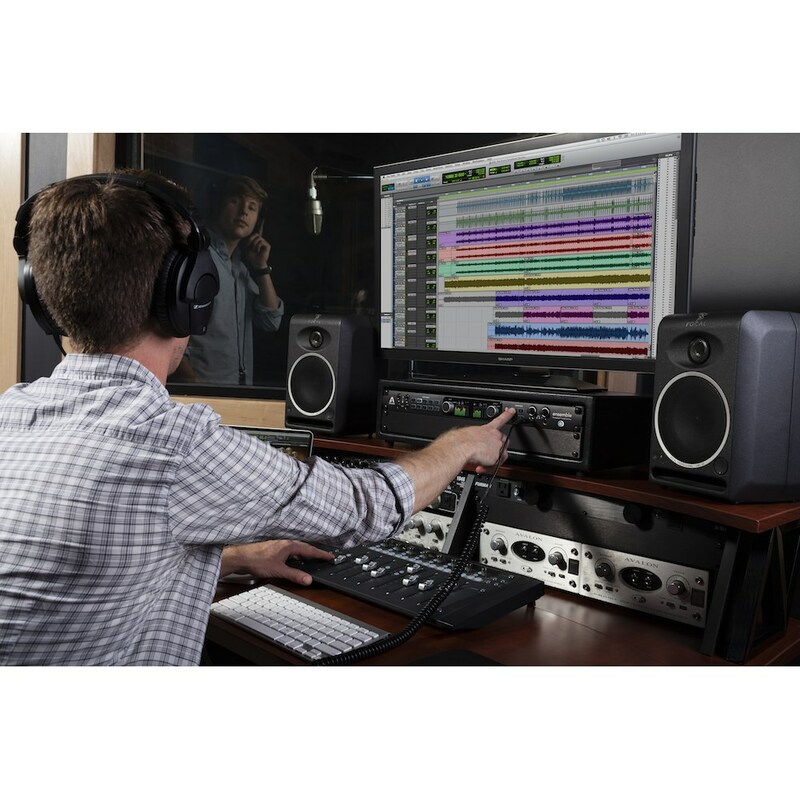 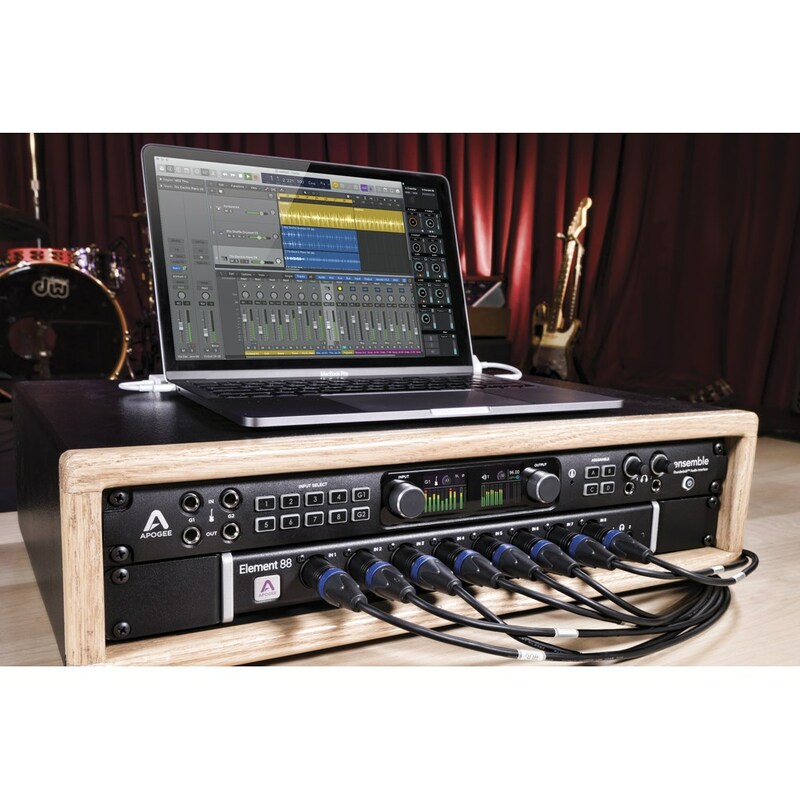 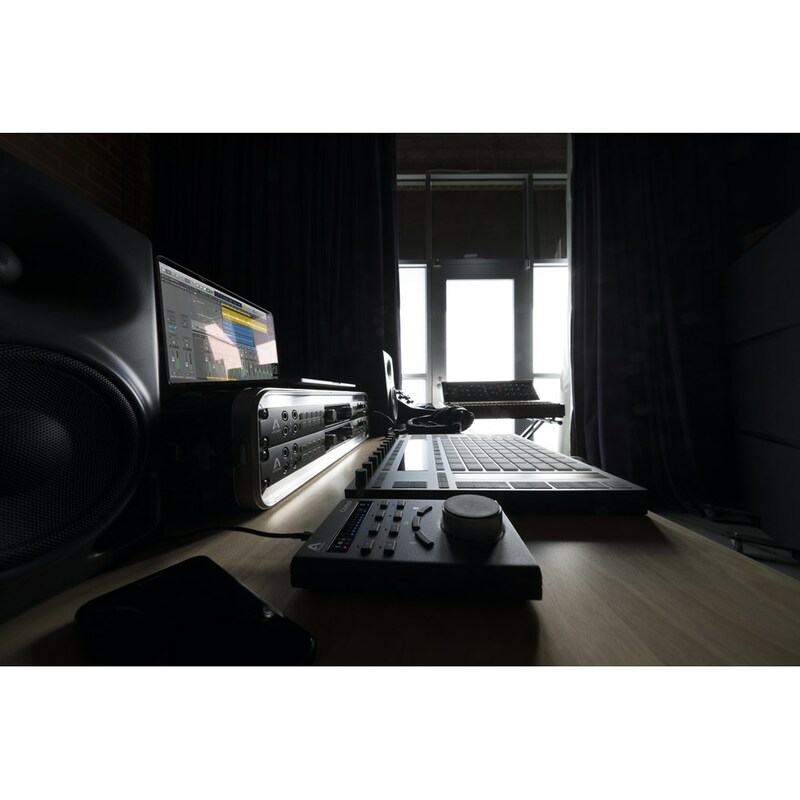 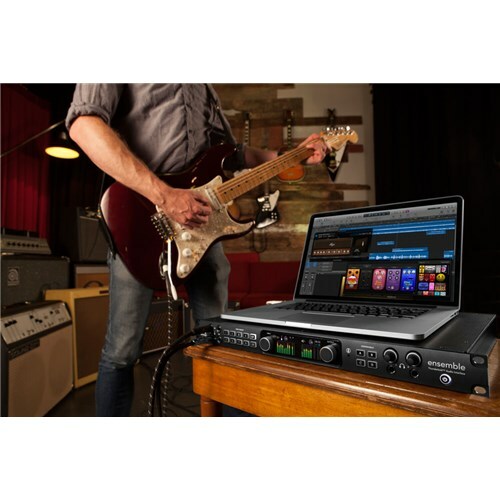 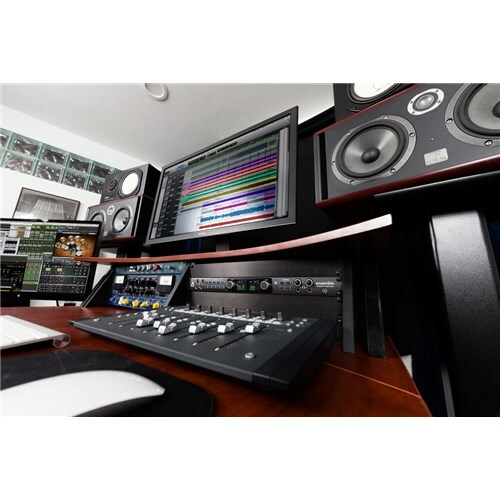 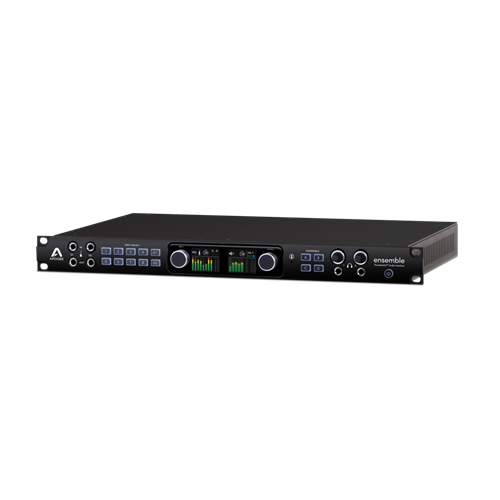 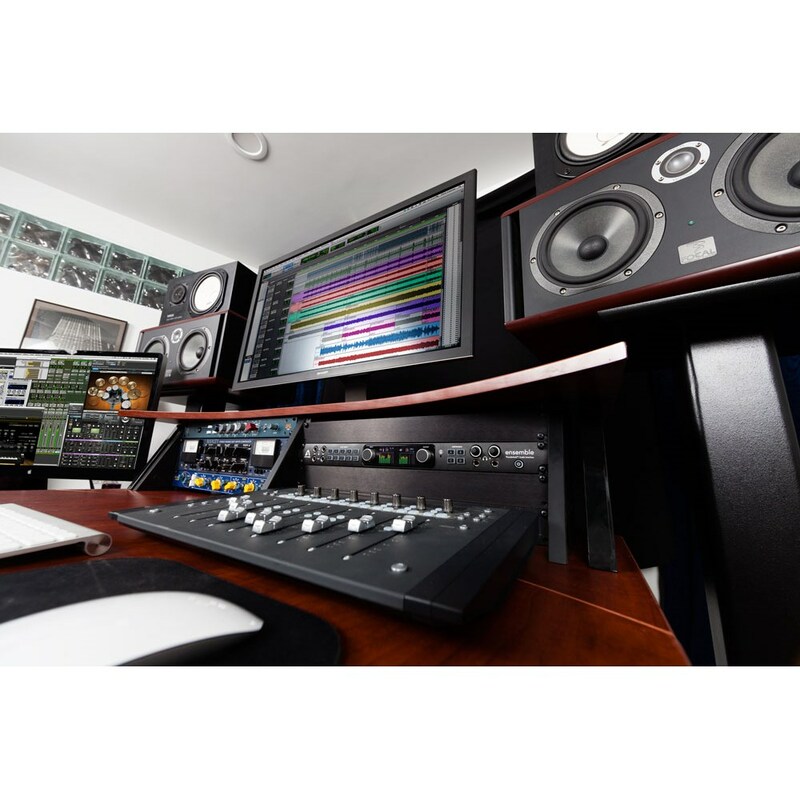 Apogee’s DualPath technology opens a variety of popular, simplified workflows, always with the lowest latency. 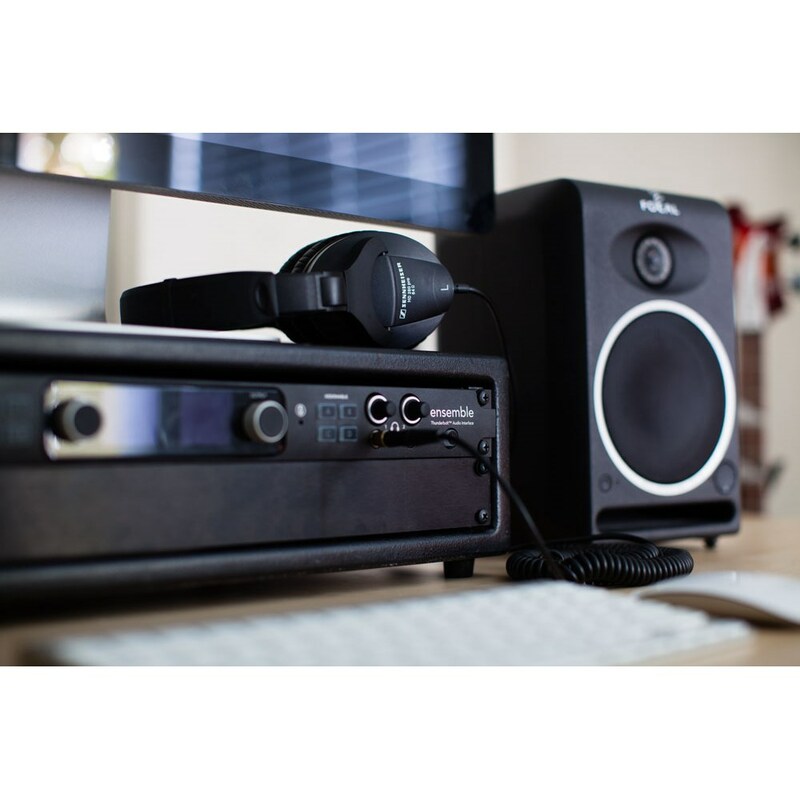 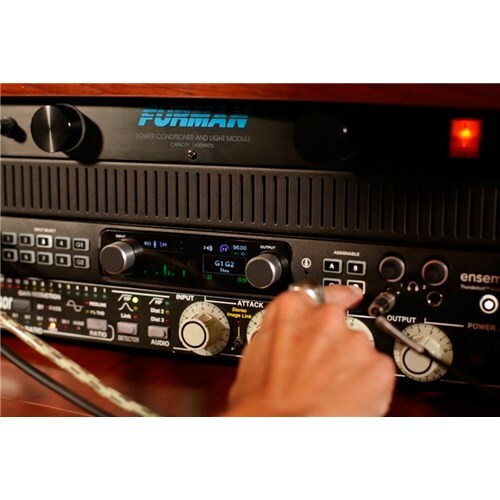 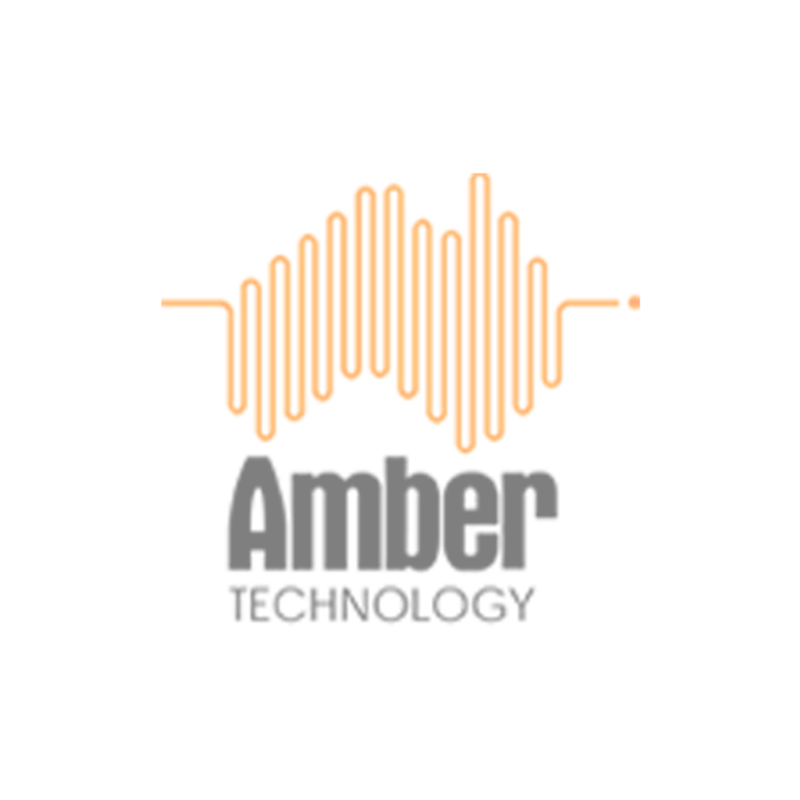 No other system offers this level of flexibility and sound quality.